There are millions of planets in space, but there are a few that really stand out. Today we will be going over 7 of the most extreme planets ever. The star known as KELT-9 is 2.5 times more massive than the sun and has a surface temperature of almost 10,000°C. Its planet, KELT-9b, is much closer to its host star than Mercury is to the sun. So it’s safe to say those specifics are met, the star’s surface temperature is almost double ours, and the planet is WAY closer than mercury. That would do it. Now onto the next planet, still 6 to go. 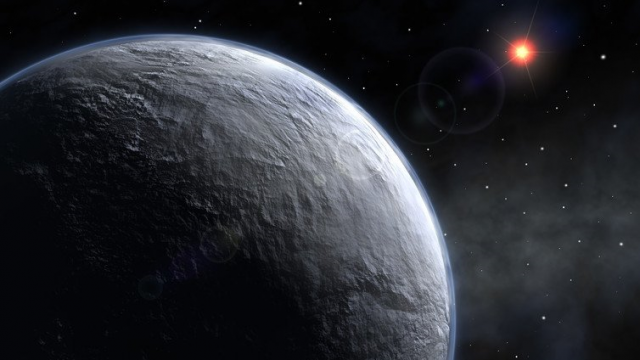 The next planet is the complete opposite of the last, it’s the coldest planet so far. 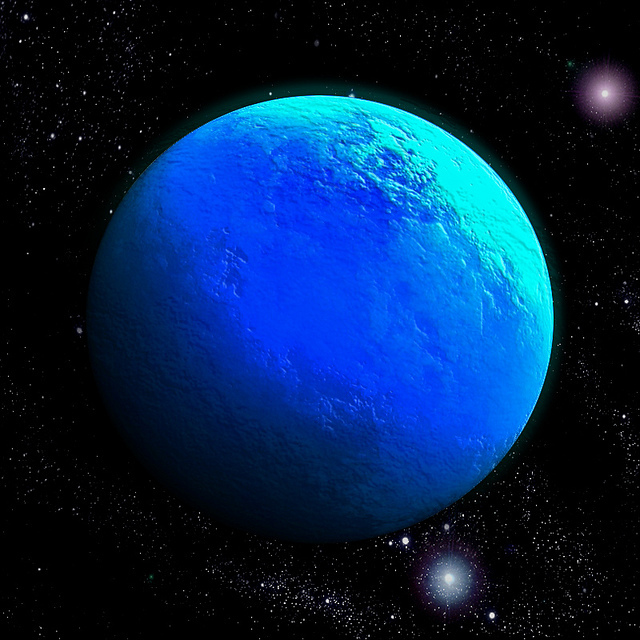 The planet, OGLE-2005-BLG-390Lb, is the coldest planet that we know of right now. OGLE-2005-BLG-390Lb is only 50 degrees above absolute zero, -223°C, that’s really darn cold. The star that this planet orbits is a red dwarf star, a low mass cool star. Now, this planet isn’t even too far from the star, it’s around as far as Jupiter is, but it still manages to be the coldest planet. On to the next planet! 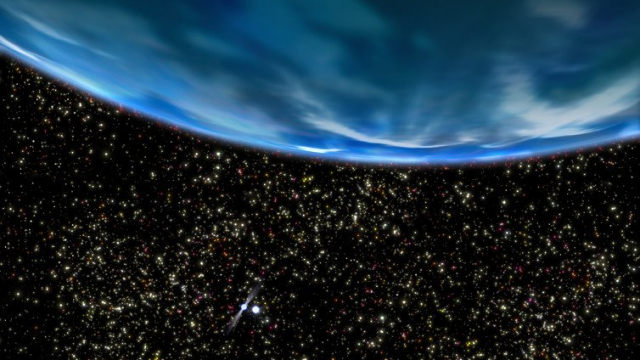 This next planet is the largest planet in existence, that we know of so far. This planet, is 28.5 times the mass of Jupiter. Can you believe that?! That makes it the biggest planet ever listed. That’s amazing! This planet named, DENIS-P J082303.1-491201 b, is so huge it is still debated whether or not it is actually a planet (some think it should be classified as a brown dwarf star). Let’s continue onto the next page for the next 4 planets!